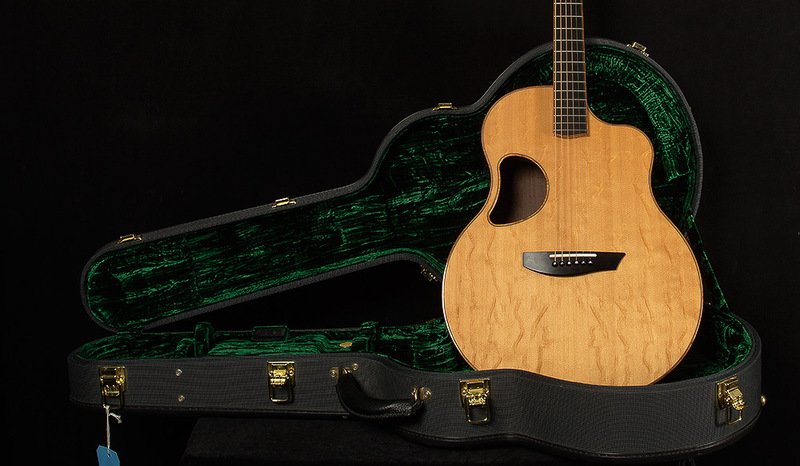 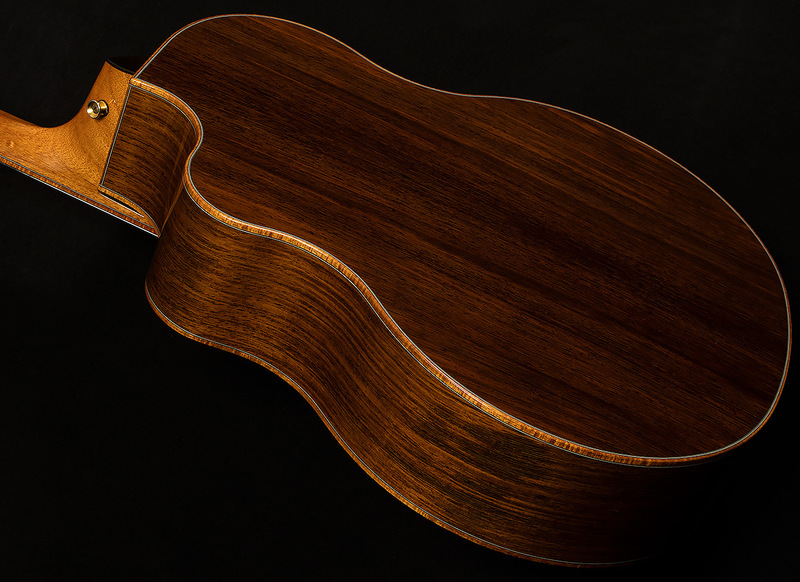 This beautiful acoustic is in excellent condition overall! 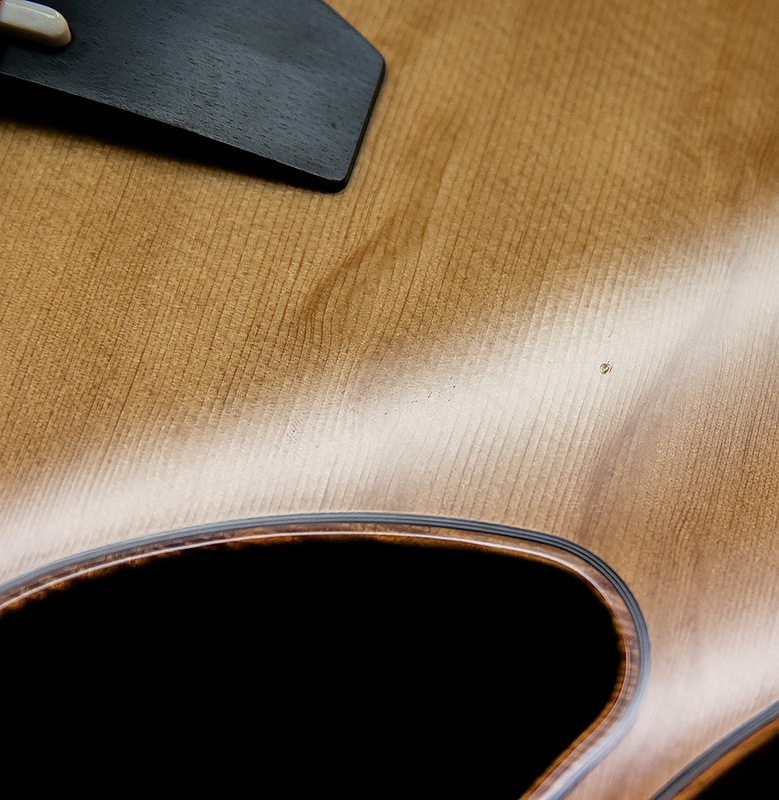 Light tarnishing on the tuners. 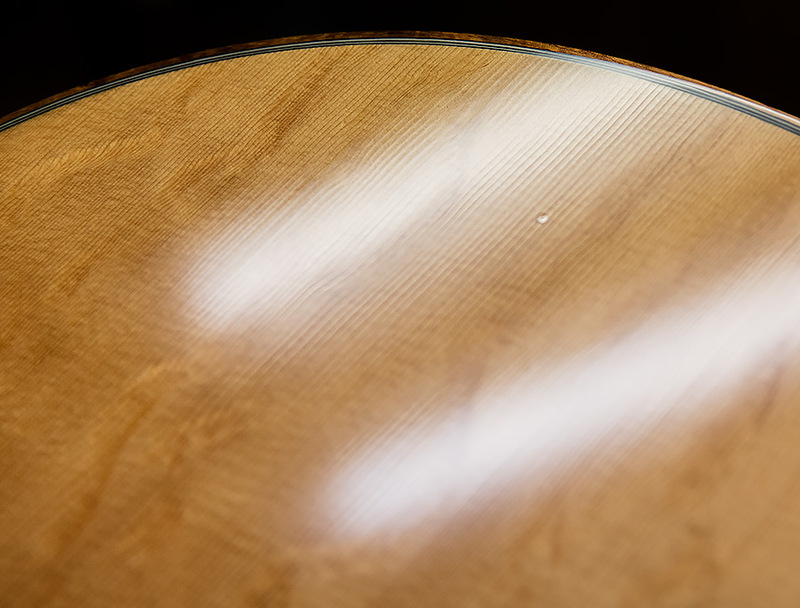 There are a few dings on the top and one on the bottom edge binding. 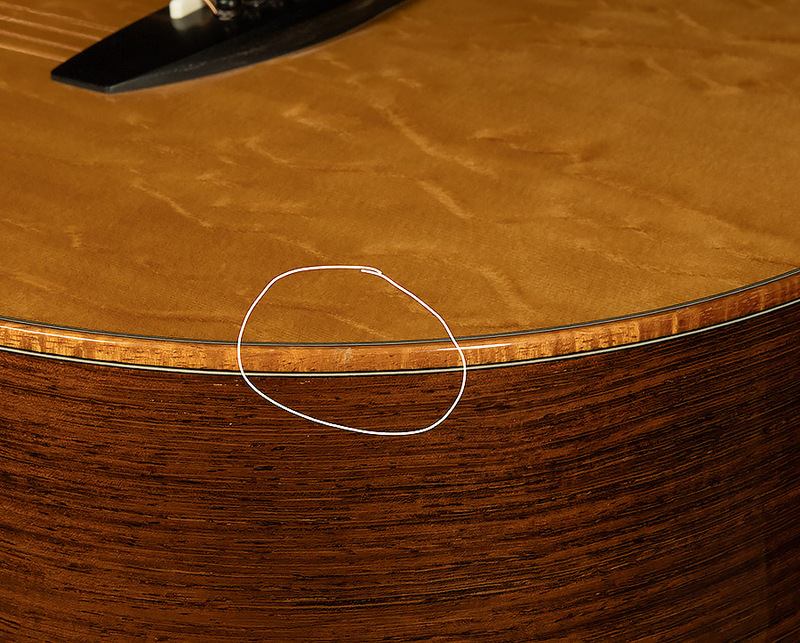 There is also a scuff on the bass side edge of the headstock. 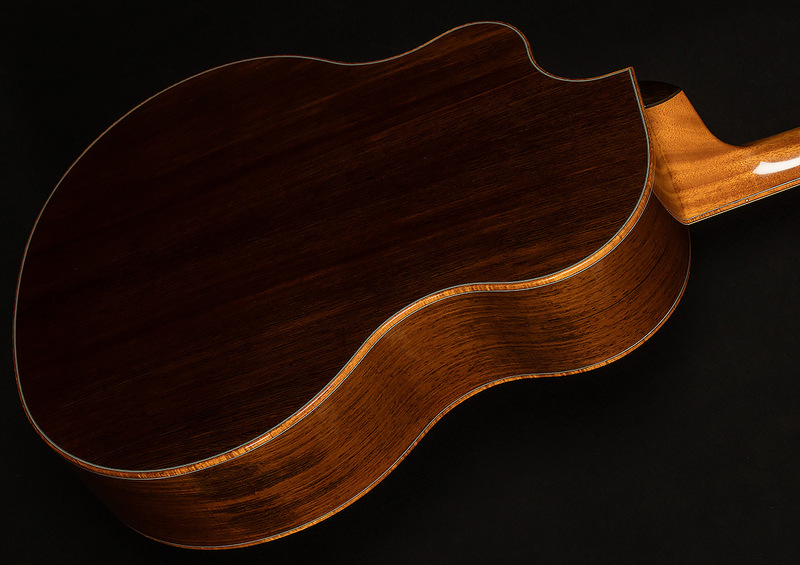 Includes the Ameritage hardshell case. 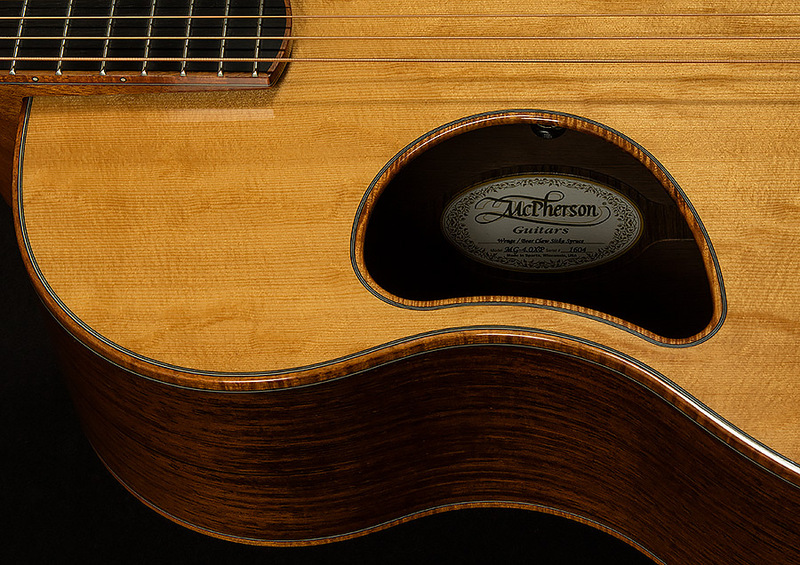 Deep rich lows with singing articulate highs, the timbre of this McPherson certainly lives up to the lofty namesake! 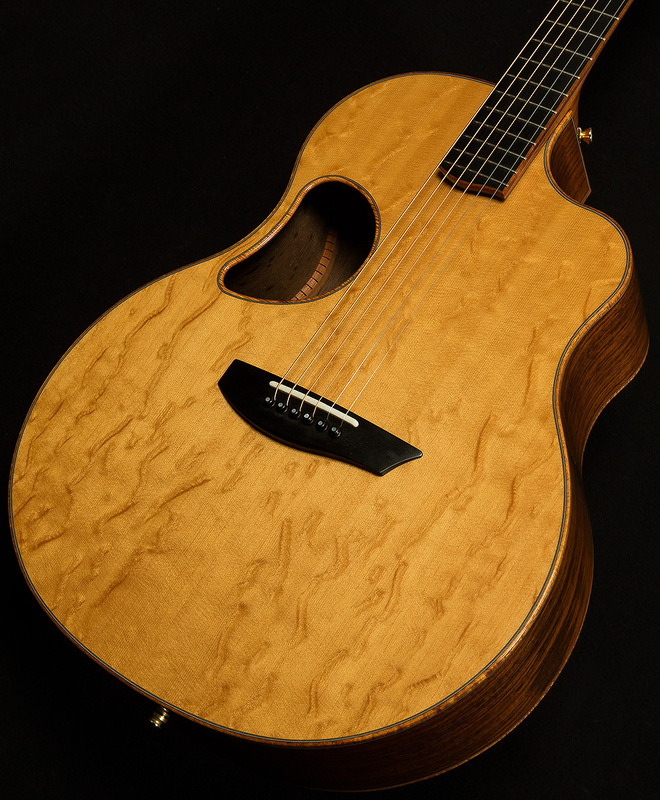 This one easily has one of the biggest and most impressive voices in the shop.